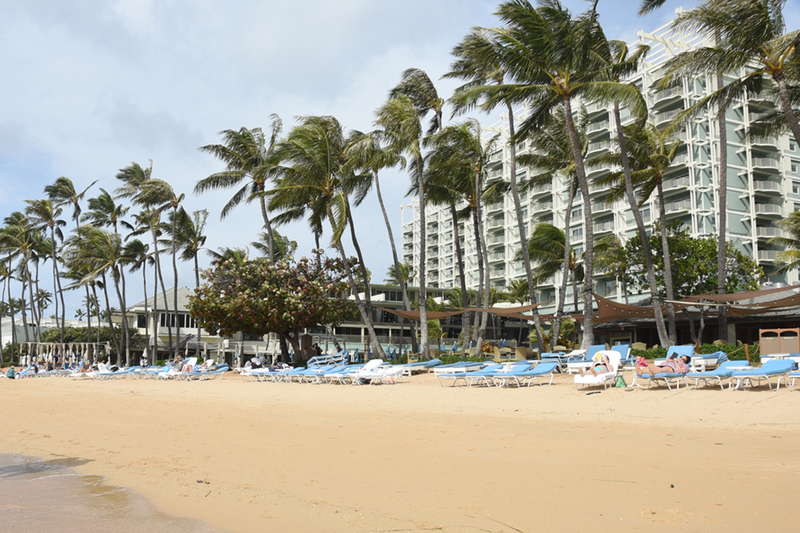 Beautiful view of Kahala Resort from the beach behind the hotel. 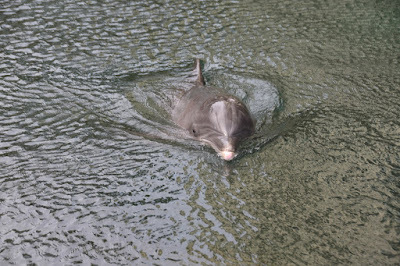 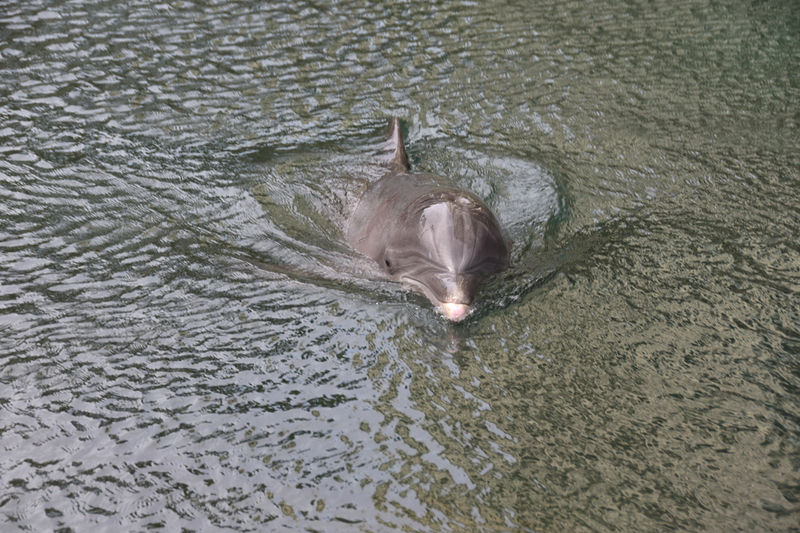 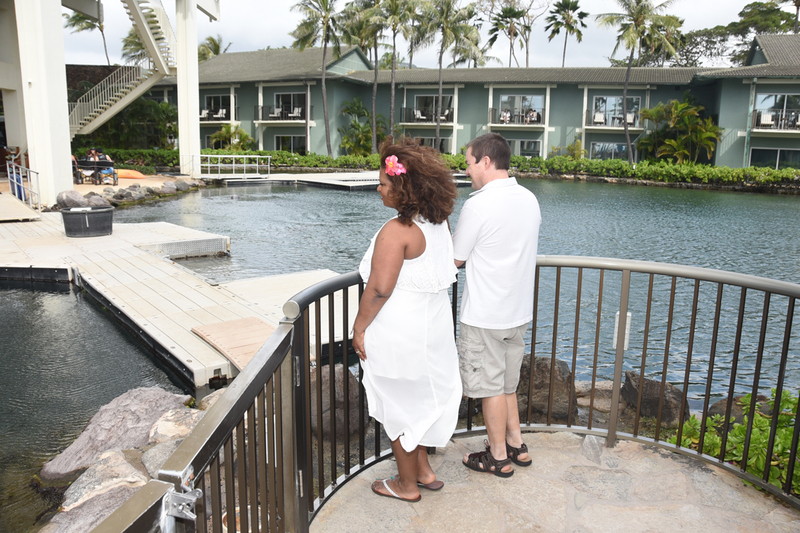 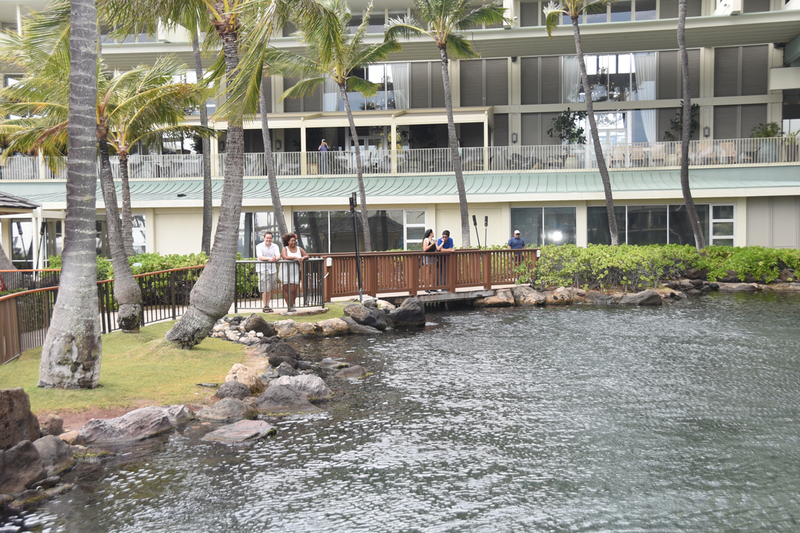 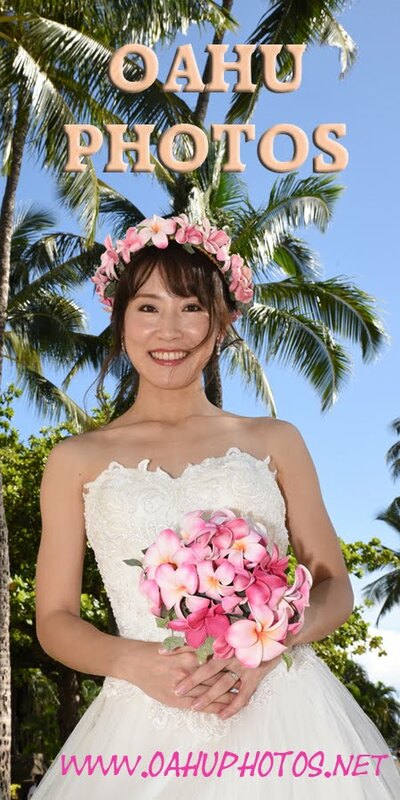 Kahala Resort offers dolphin encounters, along with Sea Life Park. 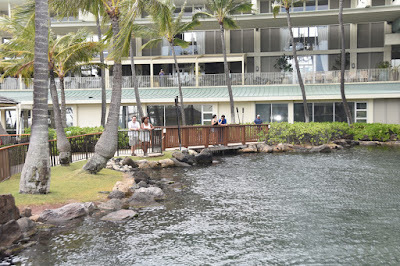 Only hotel on Oahu with dolphins.